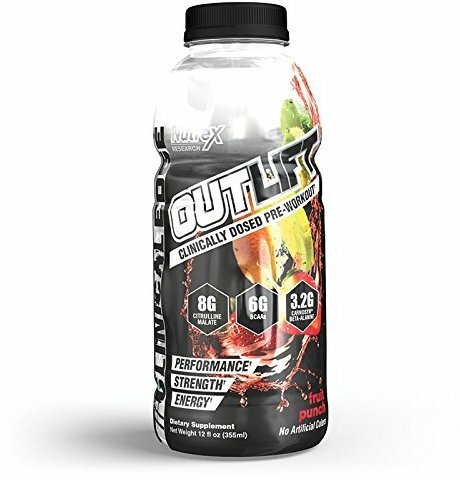 Nutrex Outlift RTD - 12 Bottles for $13.99 at Supplement Hunt! This is a seriously well-dosed, legitimate pre workout supplement all in a single bottle. Possibly the first one we’d seen dosed this well. Snag some up, beats energy drinks any day! Agree or Disagree with this deal? Leave feedback in a comment below!